Opportunities build confidence and inspire action. 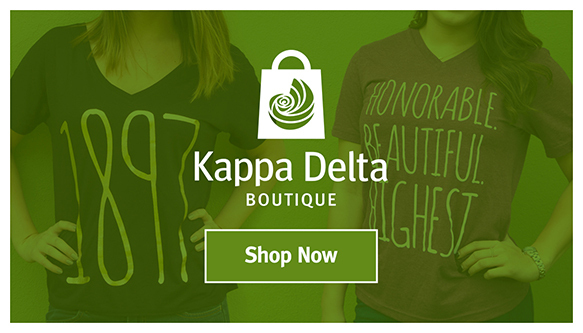 Kappa Delta provides many opportunities for members to learn and grow. 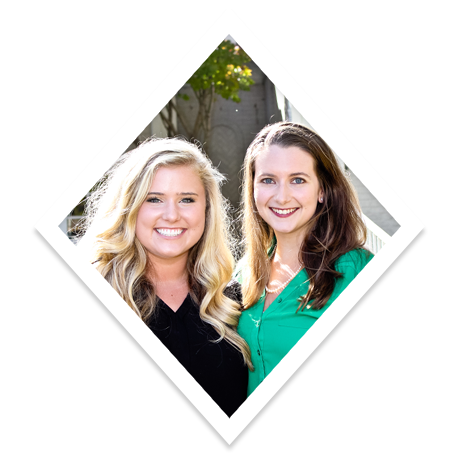 Scholarships, internships and grants funded by the Kappa Delta Foundation along with many other opportunities allow members to develop life skills and build confidence in themselves and others.